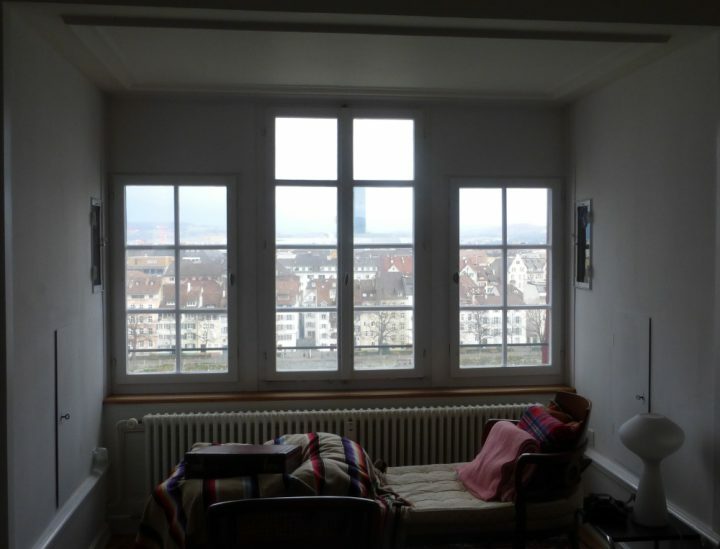 from March until August 2019 I will be Artist in Residence in a wonderful studio with a view on the river Rhine at Stiftung Bartels Fondation in Basel. I am excited about this opportunity to work and do research at lenght. The main project I will focus on will be Das Arbeitende Konzert/ The Working Concert, a discursive format that investigates the concert as critical medium. The reserach will include visits at the magnificent Paul Sacher Stiftung, Archive and Research Center for the Music of the Twentieth and Twenty-First Centuries, which is just around the corner.